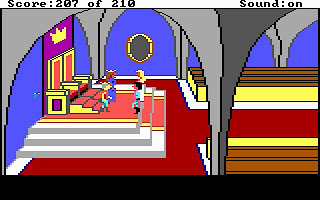 King's Quest 3 is the third installment in the King's Quest series. 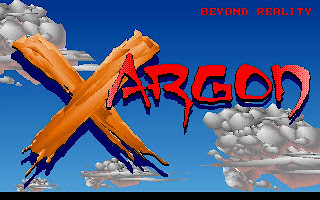 Sadly though, it still use the same game engine and therefore we will have to bear with the low resolution 16-color EGA graphics and PC Beeper music. 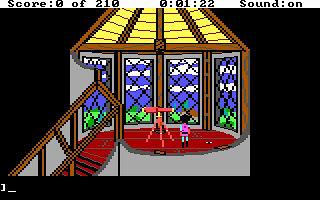 King's Quest 3 is the first game in the series not to feature King Graham as the player character. This time around, we play Gwydion, a pity little boy that have been working for a magician for long years. Gwydion is actually from Daventry, and was kidnapped by the magician when he was young, and our main mission is to guide him back to Daventry. The major events of the story include breaking free of Gwydion’s captivity by turning Manannan into a cat, escaping Llewdor, returning to Daventry where he frees both the land and Princess Rosella from a three-headed dragon. The developer purposely hide the truth that Gwydion is the lost son of King Graham for big part of the game. 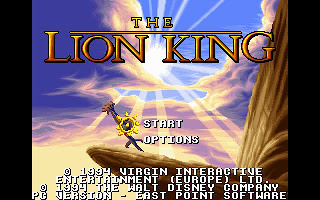 This make me feel quite weird to play as I don't see any connection with King's Quest 1 and King's Quest 2. The whole game is quite difficult to be solved. 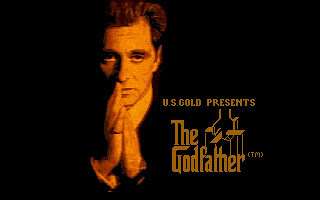 As usual, I have include the walkthrough with the download. 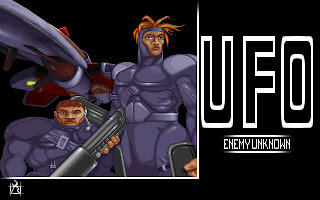 There is no VGA remake for this game. 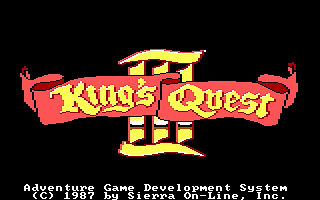 You can download King's Quest 3 here.